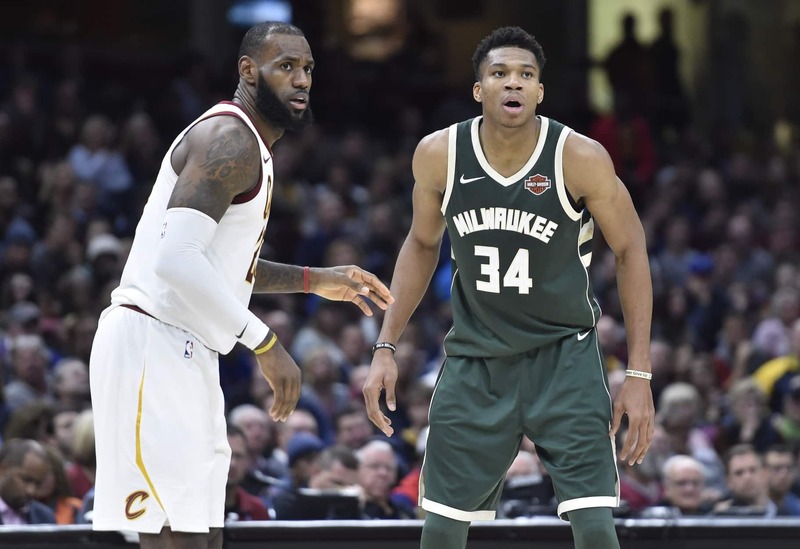 Could ‘desperate’ Bucks trade for LeBron James to keep Giannis Antetokounmpo? According to NBA insider Ric Bucher, the Milwaukee Bucks “are desperate to keep Giannis Antetokounmpo” and could potentially consider a trade for LeBron James to keep him in the fold. Speaking on this subject in a recent appearance on FS1’s “Speak For Yourself,” Bucher, noting “this is speculative and hypothetical,” laid out an argument for Milwaukee to make the bold move. This all seems pretty absurd on the surface. But the reality of James’ disastrous first campaign in Los Angeles takes some of the edge off the idea. Getting these two superstars on the same roster would certainly shake up the Eastern Conference in a major way, too. Still, James signed a four-year deal to play for the Lakers just last summer, and despite his poor 2018-19 campaign he’s still going to be obscenely expensive to acquire in a trade. With that in mind, we’ll go ahead and chalk this up to Bucher serving as the herald of the NBA’s silly season.